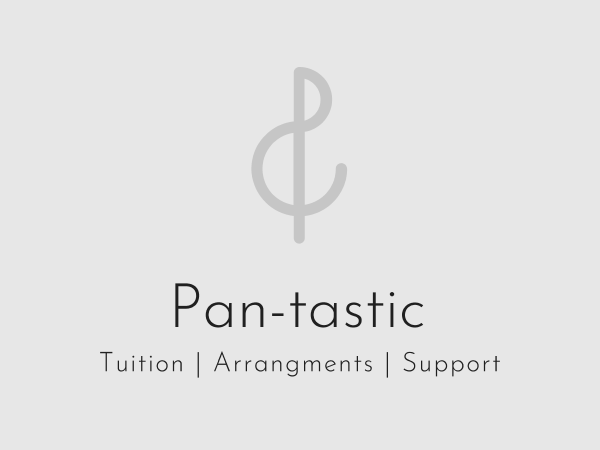 Music and resources for Steel Bands by an experienced Ethnomusicologist who is Head of Music in a Secondary School in the Midlands. Sunchyme, by Dario G, arranged for Steel Band. Sunchyme, by Dario G, arranged for Steel Band. Arrangement includes music for: Tenor, Double Tenor, Double Second, Double Guitar, Triple Cello, High Quadrophonics, Tenor Bass, 6 Bass and Drum Kit. 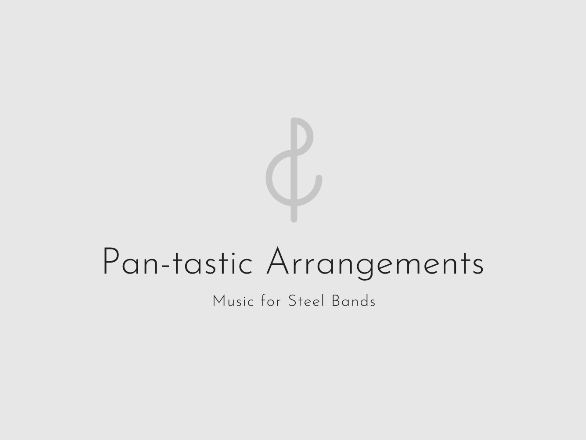 Diana, by Paul Anka, arranged for Steel Band. A simple arrangement for a beginner Steel Band. Arrangement includes music for: Tenor, Double Tenor, Double Second, Double Guitar, Triple Cello, High Quadrophonics, Tenor Bass, 6 Bass and Drum Kit. Livin' On A Prayer, by Bon Jovi, arranged for Steel Band. Titanium, by Sia, arranged for Steel Band. Africa, by Toto, arranged for Steel Band. Africa, by Toto, arranged for Steel Band. Arrangement includes music for: Tenor, Double Tenor, Double Second, Double Guitar, Triple Cello, Tenor Bass, 6 Bass and Drum Kit. Linstead Market, a Jamaican Folk Song, arranged for Steel Band. In The Mood, Glenn Miller, arranged for Steel Band. In The Mood, Glenn Miller, arranged for Steel Band. Moderate Difficulty. Arrangement includes music for: Tenor, Double Tenor, Double Second, Double Guitar, Triple Cello, High Quadrophonics, Tenor Bass, 6 Bass and Drum Kit. Fire, a traditional Calypso, arranged for Steel Band. Arrangement includes music for: Tenor, Double Tenor, Double Second, Double Guitar, Triple Cello, High Quadrophonics, Tenor Bass, 6 Bass and Drum Kit. Only You by The Flying Pickets, arranged for Steel Band. Arrangement includes music for: Tenor, Double Tenor, Double Second, Double Guitar, Triple Cello, High Quadrophonics, Tenor Bass, 6 Bass and Drum Kit. El Bimbo, Paul Mauriat, arranged for Steel Band. Waka Waka (This Time for Africa), by Shakira, arranged for Steel Band. Shape of You, by Ed Sheeran, arranged for Steel Band. Quando, Quanod, Quando, by Tony Renis, arranged for Steel Band. 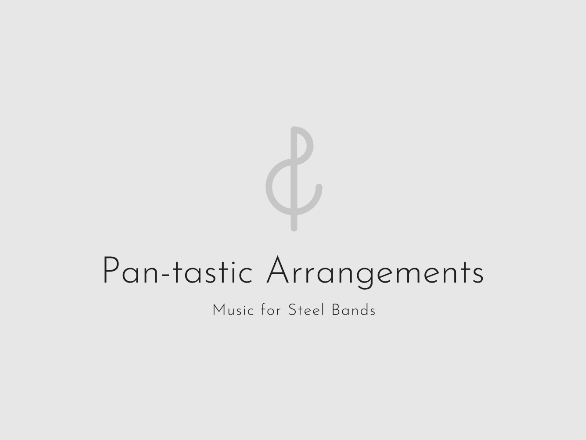 Yellow Bird, by Michel Mauléart Monton, arranged for Steel Band.